Here is a short (~10 min.) interview with Jon Peterson, author of Playing at the World, on the origins of D&D. I haven't been watching the HBO series True Detective (indeed, I did not even know of its existence, as I don't subscribe to HBO), so it required a friend of mine to bring to my attention -- by means of this article -- that there are some quite clear references to Robert W. Chambers' The King in Yellow in it. As most fans of the fiction of H. P. Lovecraft are aware, Chambers' stories concerning The King in Yellow had a great influence on Lovecraft's own work. Indeed, the mythical play, the world of 'Carcosa', the 'Yellow Sign', and several other elements from Chambers' work, were added to the 'Cthulhu Mythos' by Lovecraft. Well, I must confess that my interest has been piqued. I may have to watch this series once it's available on DVD (despite one of its stars being … Matthew McConaughey). Or should I say the 'plane of existence'? 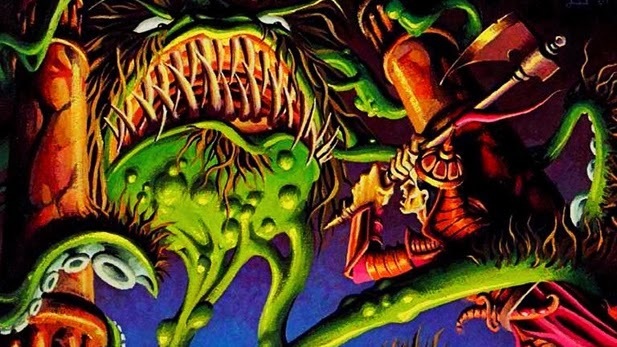 I just noticed that no Elric or Stormbringer RPG-related materials (or anything related to the Moorcockian multiverse, for that matter) are now available for sale … anywhere. It looks like Mongoose has dropped their Elric of Melniboné RPG line entirely (the announcement is in this thread). 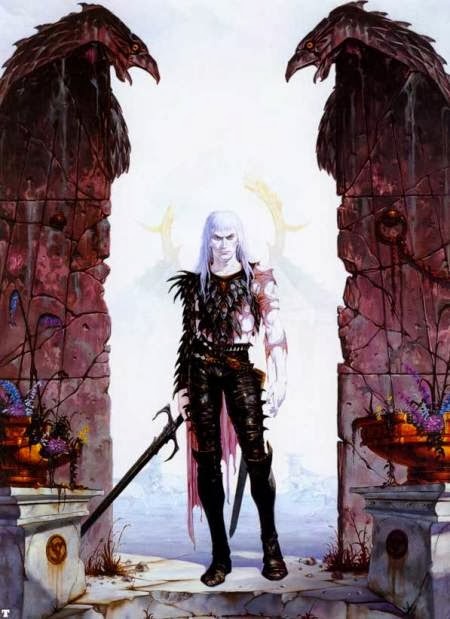 And the PDFs of the classic Chaosium Stormbringer (1e and 4e) and Elric! 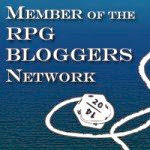 products are no longer available for sale at RPGnow or DrivthruRPG. 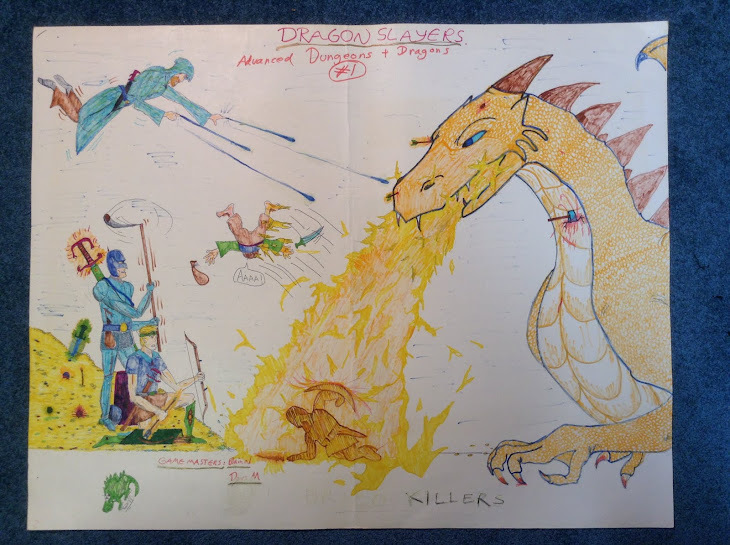 As I've mentioned before at this blog, I think that RuneQuest 6 is the best fantasy role-playing game to have been produced in the past two decades. Indeed, it is one of my all-time favourite RPGs. It is not, however, an inexpensive FRPG. Until now. For a paltry 6.95 USD, you can obtain PDFs of the RuneQuest 6 core rulebook and the complete campaign (setting + adventures) The Book of Quests. How? It is the RuneQuest 6 Bundle of Holding! Also, payments of 16+ USD yield three additional RQ6 supplements: Monster Island, Monster Island Companion, and Hessaret's Treasure. This is a great deal. And 10% of all payments go to two worthy causes: MacMillan Cancer Support and the Electronic Foundation Foundation. A lovely union of beneficence and self-gain! Alas, the offer expires in less than a week. So act with alacrity! Disclosure: One of RQ6's co-authors, Lawrence Whitaker, is a friend of mine, and my former GM. But I was a great fan of RuneQuest before meeting Lawrence, including an earlier version of RQ6 (viz., Mongoose's RQII). I'm generally not much inclined to promote sales here, but I'm a big fan of many of the RPG products of Cakebread and Walton, and think that they deserve a larger audience. 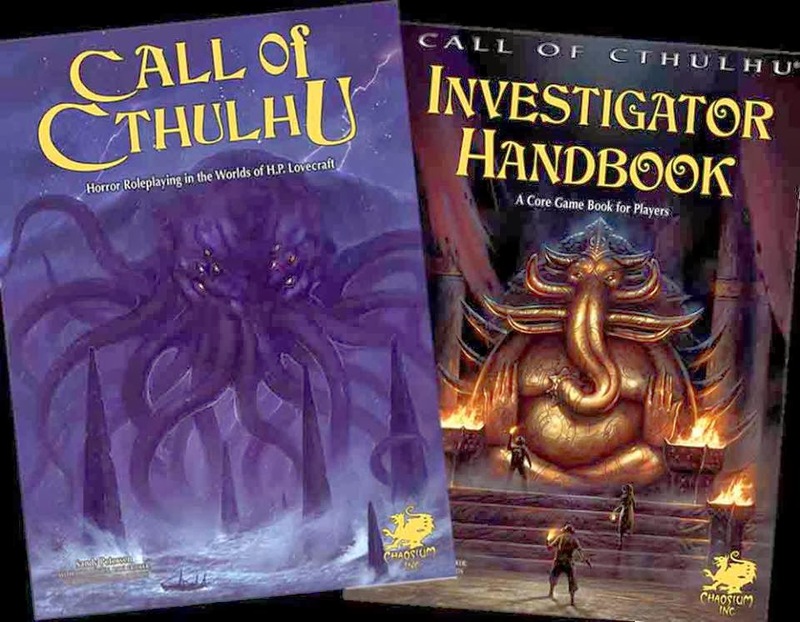 C&W are having a February sale on their print and PDF products, so if you're a fan of d100 games and/or the Cthulhu Mythos, check them out. I especially recommend Dark Streets!